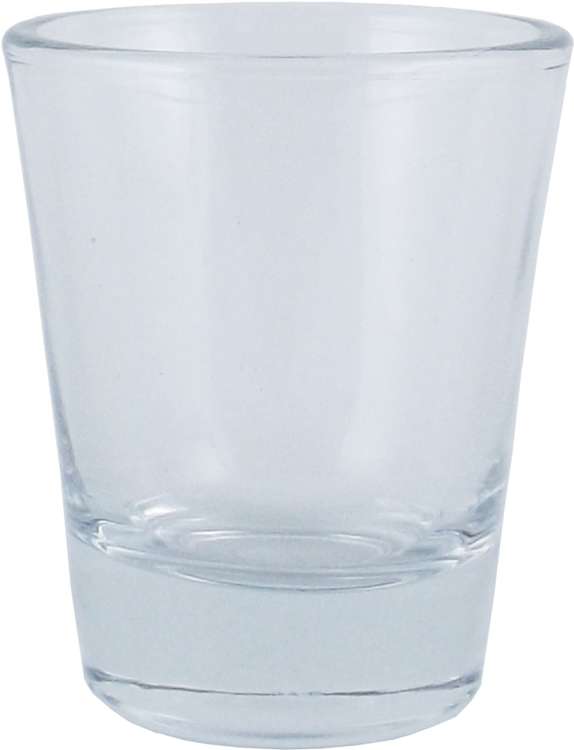 The 1.5 oz Clear Shot Glass is made of recyclable clear glass. It is perfect for Bar related Promotions and Social Events. 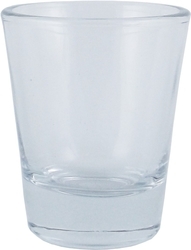 Shot Glass Colors: The SG1 is only available in clear glass. 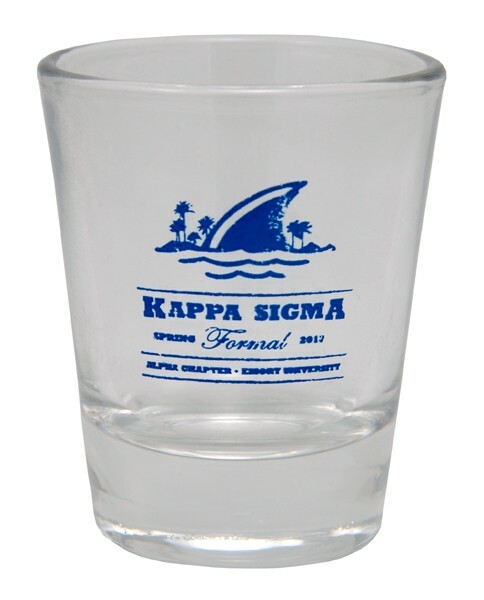 Check out our item the SG2 for more color options. Please note that this item must be ordered in full case quantities only.